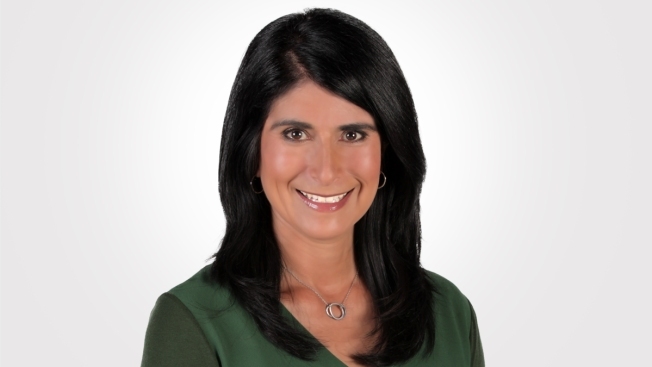 Jodi Hernandez is a General Assignment Reporter for NBC Bay Area News at 5 p.m., 6 p.m., and 11 p.m. She joined NBC Bay Area in December 2002. Jodi began her journalism career at KCPM in Chico, California. She then moved east to Wichita, Kansas to work at KAKE-TV, an ABC affiliate. Two years later, she came back to Sacramento, California to work at KOVR, a CBS affiliate. Finally, in 2002, Jodi received a huge welcome from NBC Bay Area. Jodi has won the RTNDA award for Best Special News Program for "The Condit Interview" and was honored by the National Lesbian and Gay Journalists Association for a story called "Dana's Metamorphosis." Jodi also covered the Laci Peterson case where she interviewed Scott Peterson; the Chandra Levy-Gary Condit story where she landed an exclusive interview with Congressman Gary Condit; as well as the California National Guard's partnership program in which she traveled to Ukraine. Jodi is also an active member of the National Association of Hispanic Journalists (NAHJ) and California Chicano News Media Association (CCNMA). She annually mentors students at the National Association of Hispanic Journalists Convention to produce a 30-minute student newsmagazine. Jodi holds a Bachelor's degree in Mass Communications from the University of California at Berkeley. She keeps an active lifestyle doing aerobics, yoga, hiking, and traveling.